#7: 10 Things from Your Majesty Co.
Design your next email and go Pro! When it comes to design newsletters, which ones from the design industry stand out? 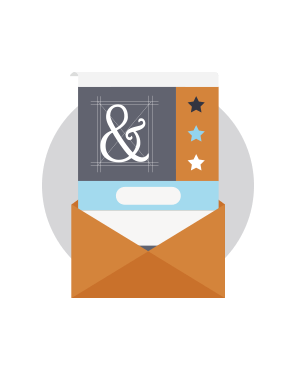 We rounded up eight of our favorite newsletters sent by designers, design organizations, and agencies to get a look at how the pros do email. 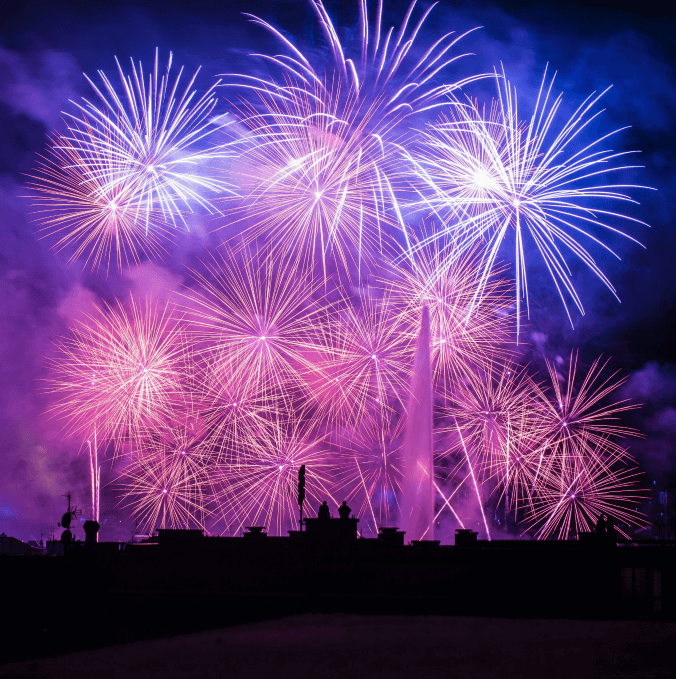 As you might expect, the messages are beautiful to look at; each one offers unexpected design choices and fresh ideas to use in your own email marketing. So, let’s evaluate the visuals! “Eye on Design” is published by AIGA, the oldest and largest nonprofit design organization in the U.S. The newsletter aims to keep subscribers up to speed on the best new work from emerging and established designers around the world. Color! In a sea of so many white emails, the classic “Eye on Design” pink can’t be missed. AIGA also proves that borders can be done well. The dark pink border around each newsletter is distinct and attractive, and a fresh take on the “boxed” email look. Unusual image shapes. Who said every image used in your inverse pyramid layouts needs to be rectangular? AIGA’s rotation of unique photo crops (triangular, circular, square) adds visual interest. Simplicity.Each email is beautifully streamlined: One column. No navigation menu. Vibrant, clickable images without much text. Use of white space. The white space used in the header and throughout the email gives it a fresh feel. And, the padding between each module is just right! Design Milk, a blog founded by Jaime Derringer, features design inspiration across industries, from architecture to art to tech. The “Design Milk Daily” provides subscribers with a rundown of the blog’s latest content in an easy-to-digest format. Content arrangement. The side-by-side text and photo modules give the email a two-column layout look, even though it’s just one. It’s a style we don’t often see, and it stands out. Live text. The titles to the left of each image aren’t part of the images in the module; live text is highlighted by light gray HTML background colors. Swissmiss—as stated in the header of each newsletter—is a design blog/studio run by Tina Roth Eisenberg. She started Swissmiss back in 2005, and the well-known design journal now averages over a million unique visitors a month. How’s that for inspiration?! Each weekday, Swissmiss’s newsletter delivers a collection of curated design content to inboxes. A pop of color in the header. The red bar at the top isn’t an image; it’s a well-placed block of HTML color. Quotes and poems. Swissmiss’s newsletters regularly include blocks of quotes or poems, like the Dan Sullivan quote at the end of this email. This reminds us of the way General Assembly sometimes uses a quote as a sign-off in its email campaigns. It’s a nice touch, and something you don’t often see. InVision is a design workflow platform, and the company also sends weekly design newsletters with great content. The emails all have a beautiful, clean layout. Clever CTA copy. InVision maintains readers’ attention with its thoughtfully-crafted CTA buttons. They’re well designed, and the text makes them even more tempting to click on. Generous line height and padding. White space is achieved by letting each piece of content breathe. A good rule of thumb is to set your line height to be at least 1.3x the height of your letters, maintaining a comfortable distance between lines. Plus, breaks between each section should be the height of a full line of text. The result: great legibility and content that don’t feel cramped. Anchor links. Because emails are so long, Smashing always includes a table of content with anchor links to each section. For long emails like this, anchor links are incredibly useful, and they’re not difficult to implement! Check out our anchor links tutorial for easy instructions. Numbered section headings with large font. Consistent formatting for section headers provides organization for long, text-heavy emails. We love the large-sized typeface and numbering system. Your Majesty Co. is a design and tech firm based in New York and Amsterdam. 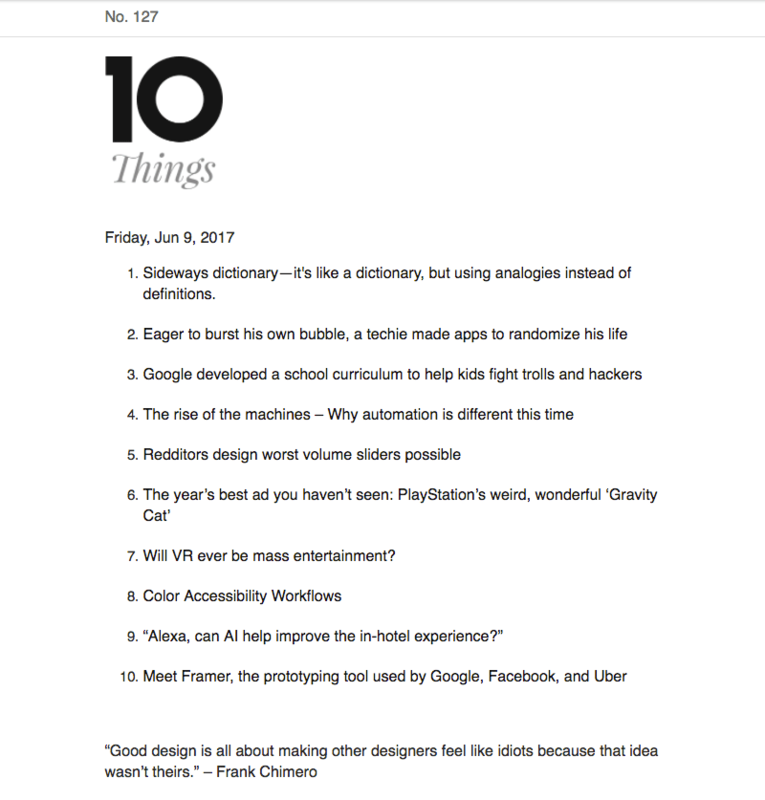 Their “10 Things” newsletter is sent weekly, always with a list of 10 recommendations that week. The newsletter is strikingly spare. “Secret” linked text. The email’s content doesn’t look linked, but it is. The link style has been formatted to be black text without any formatting. Normally, we wouldn’t recommend this unexpected technique because readers might miss your links. But in this case, newsletter recipients know what to expect, since the newsletter has the same look each week. Serious simplicity. No need to worry about image formatting, text to image ratios, or HTML background colors. Your Majesty Co. made an intentional choice to keep their newsletter stunningly simple, and this definitely sets them apart. 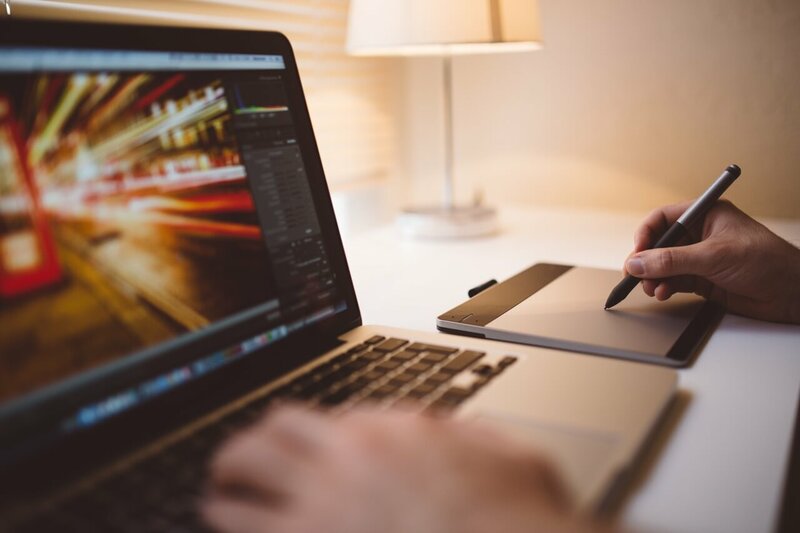 The Shillington School of Graphic Design has been around since 1997 and is known for helping designers kickstart their careers. The newsletter, sent once a week, always brings a pop of color. 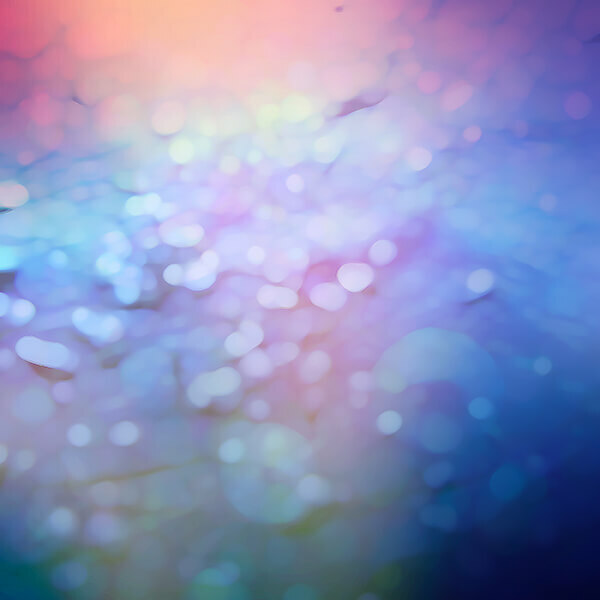 Alternating background colors. 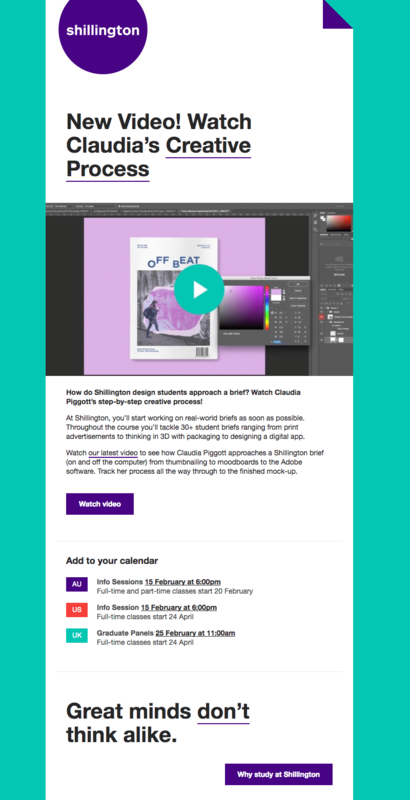 Each newsletter sticks with a color pairing from Shillington’s brand palette—in this case, it’s purple and teal. The bold colors, striking header, and consistent layout choices make the newsletter immediately recognizable, even as the colors change. Standout header design. The header is unique and elegant, with just a little flair that goes beyond the company logo. If you’ve been inspired by the design pros featured here, put your new ideas to use with the BEE editor and create your next email message. No HTML knowledge is required, and your email will be mobile responsive. Sign-up for a BEE Pro free trial!